The Internet as a Toolbox for Health Information | BLH Technologies, Inc.
Not so long ago, individuals and families got their information about health in big, dusty books, which would be out of date the day after they were published. It’s no secret that those books have been replaced by the World Wide Web, where we can find a lot more information, good and bad. Although the Web has superior sources — WebMD comes to mind — we don’t have to click a mouse too many times to see advertising touting some “weird spice” that will cure almost any ill. The only thing weird about the spice is that some people find it a compelling reason to ignore sound medical advice. In a 2013 report, the Pew Research Center said one in three Americans had gone online to try to identify a medical condition. “Historically, people have always tried to answer their health questions at home and made personal choices about whether and when to consult a clinician. Many have now added the Internet to their personal health toolbox, helping themselves and their loved ones better understand what might be ailing them,” the Pew report said. The Pew report also said that 80 percent of online health inquiries started with a search engine. Google apparently read that bit of data and recently enhanced the medical information it provides on its search pages. Go to Google and search for pneumonia (or melanoma, high blood pressure, or Lyme disease) and you’ll find easy-to-follow information. Colorful pictures illustrate what the disease is, its symptoms, and its treatment. It appears that Google sought out solid sources like the Mayo Clinic or Centers for Disease Control and Prevention (CDC). 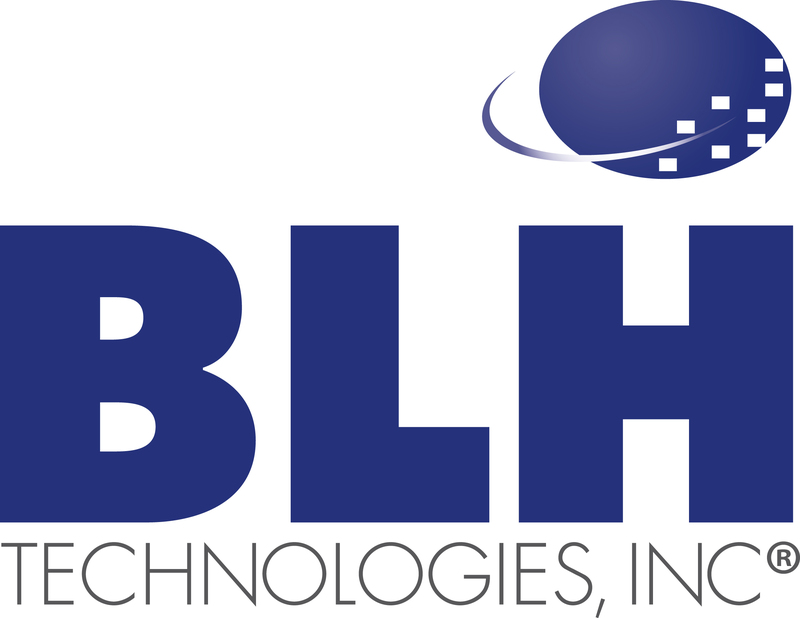 At BLH Technologies, health communications is part of our DNA. We have helped several agencies boost their message to improve the health of individuals worldwide, helped doctors understand new regulations, and helped health agencies disseminate their products. We have shown how social media can be a part of their outreach. Through it all, we remain amazed at how new technologies are an essential part of knowing the choices to make for healthful living.